Get ready for the comforting ambiance that only Ada’s Peach Street Hideaway and Fredericksburg can offer. 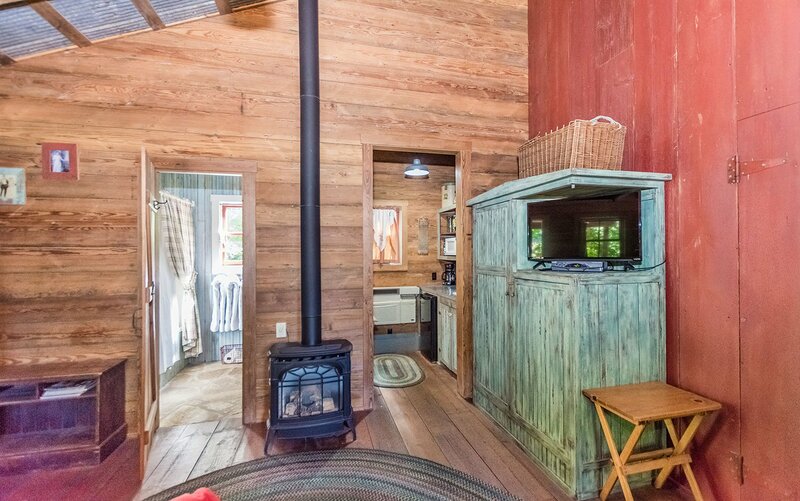 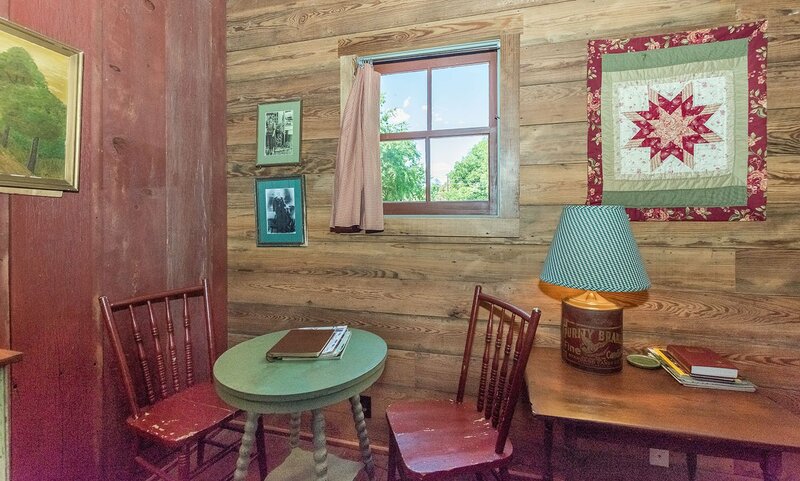 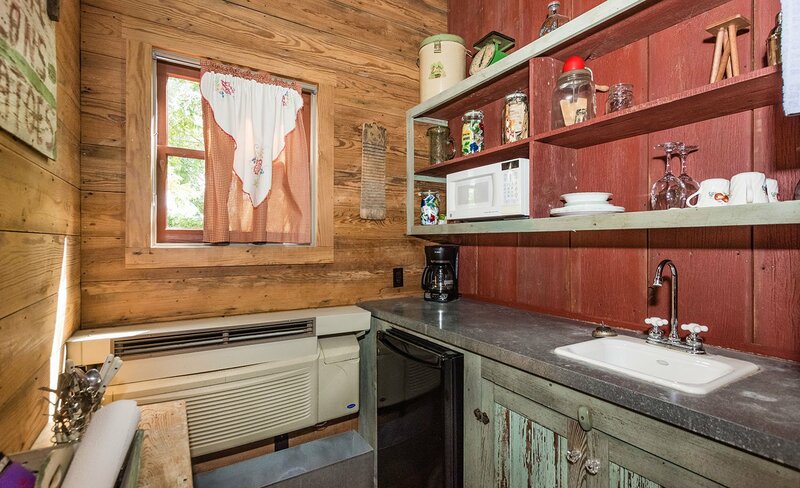 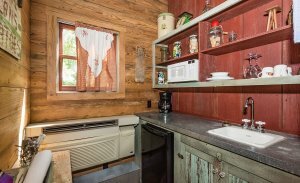 Rustic charm abounds in this professionally decorated. 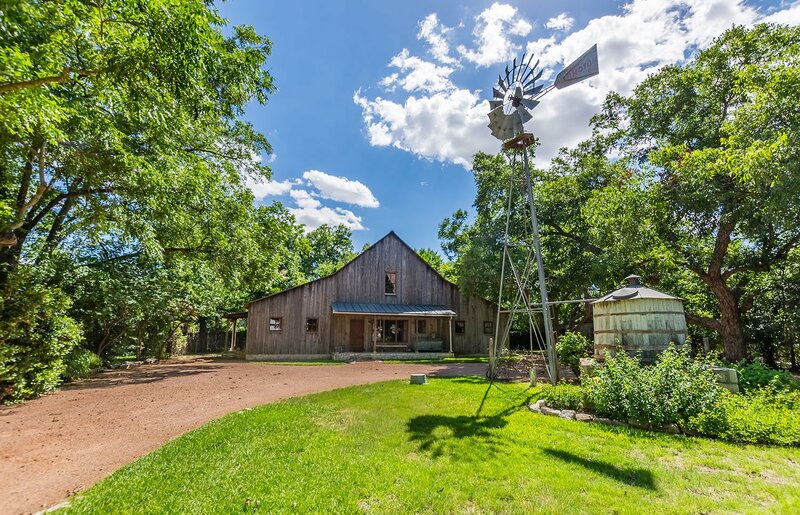 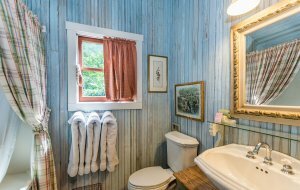 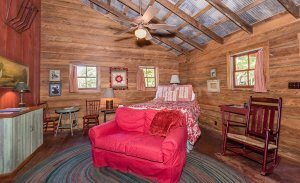 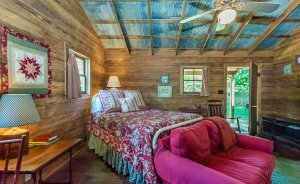 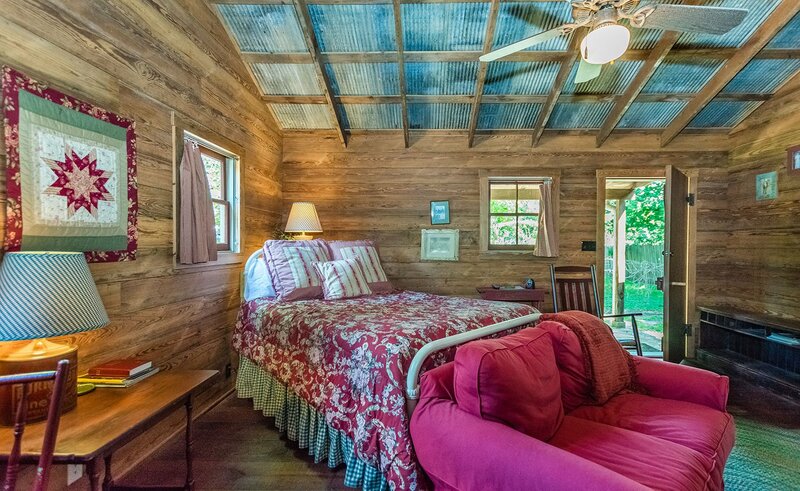 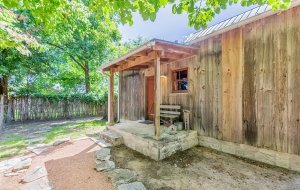 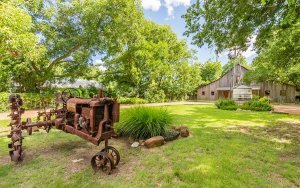 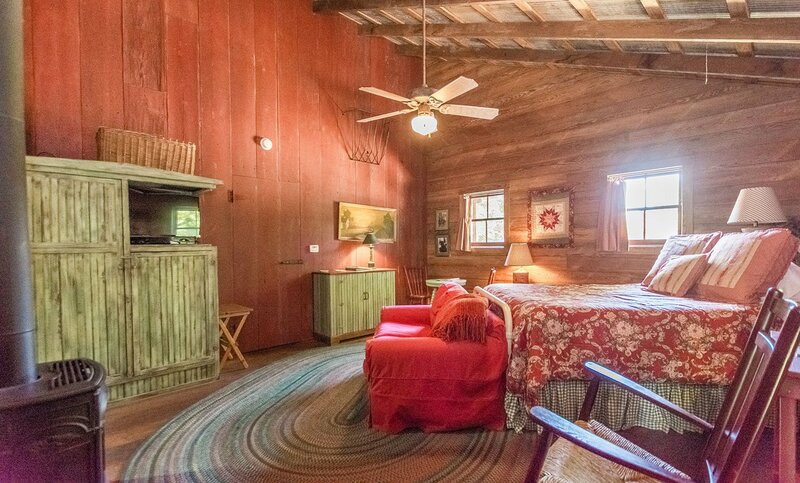 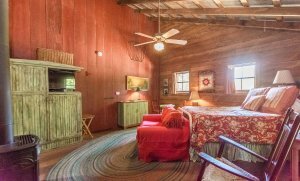 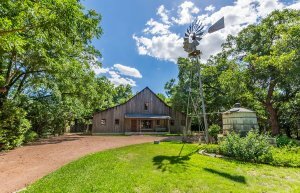 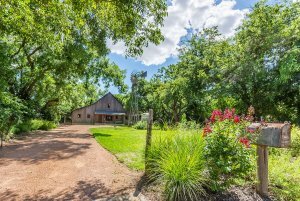 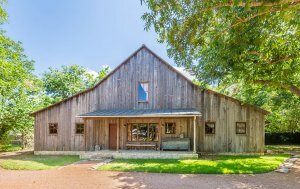 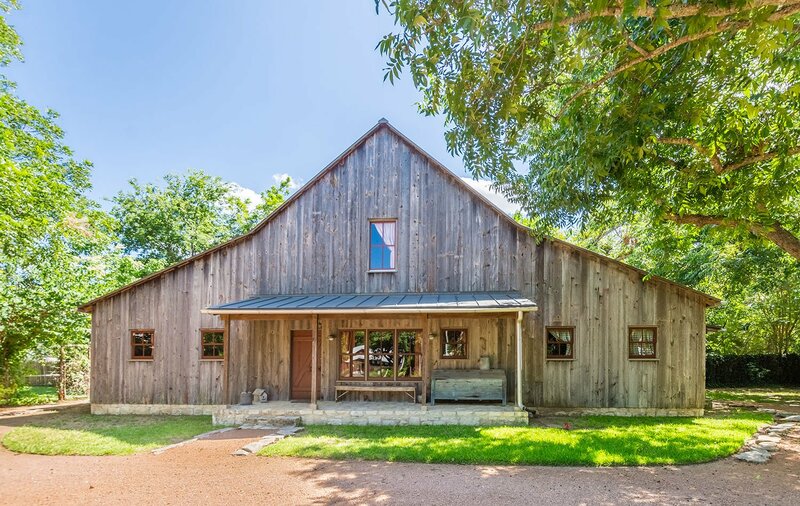 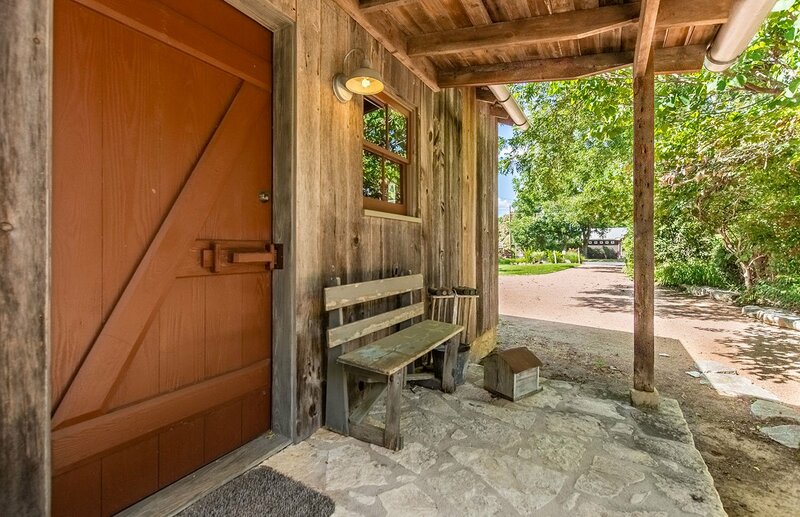 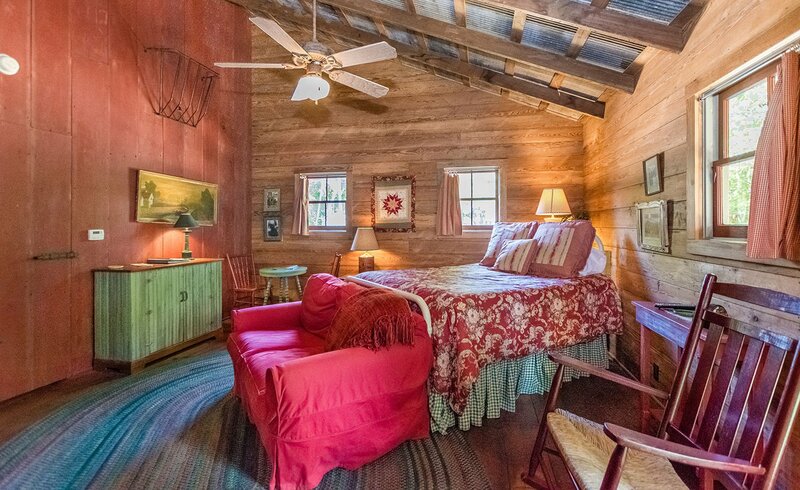 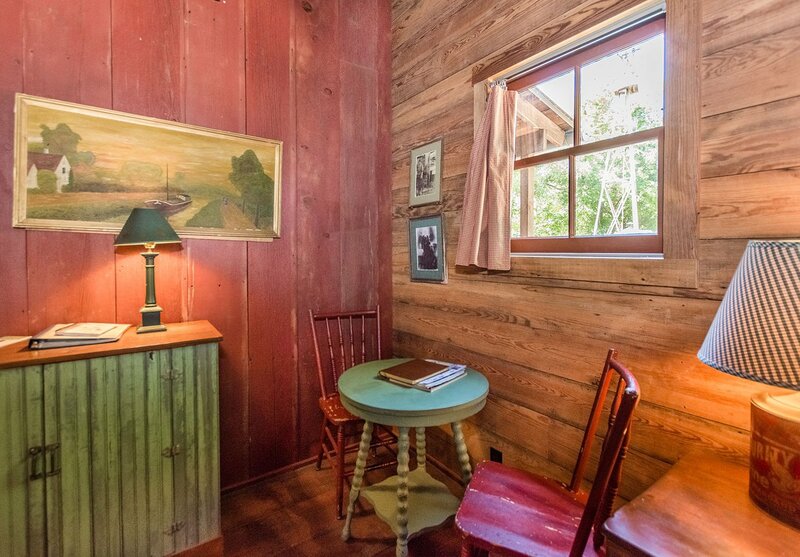 Ada’s is perfect for a couple’s romantic retreat or a group of Texas Hill Country visitors. 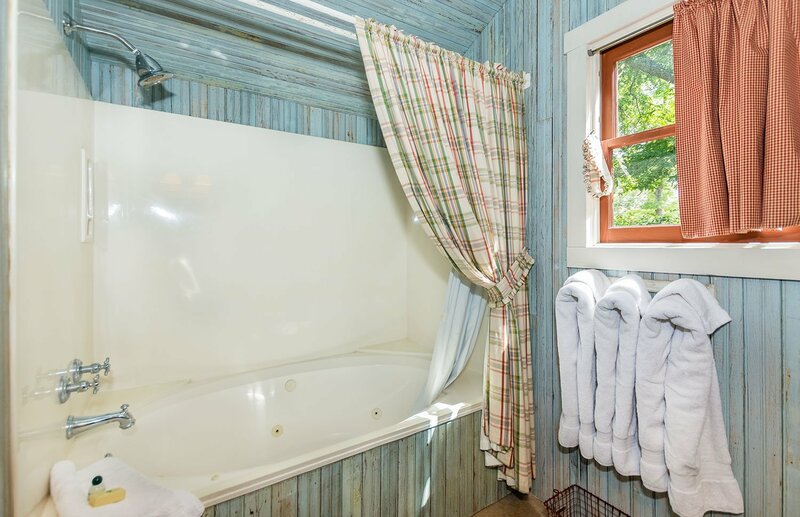 A group of lady shoppers or a small corporate retreat is easily accommodated in this beautiful one of a kind hideaway. 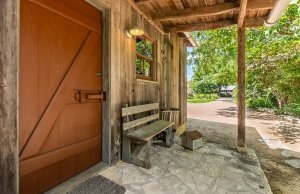 Only three blocks from Main Street and close to all the downtown events, shopping and restaurants. 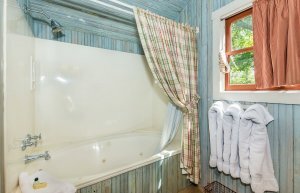 Each suite have a private bath with double Jacuzzi tub and a private entrance and exit insures the privacy to enjoy a tranquil and relaxing stay. 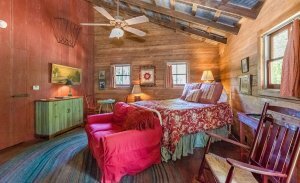 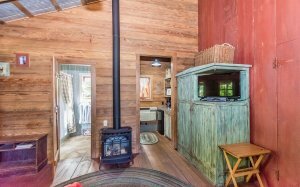 Comfort, charm, and location help make Ada’s Peach Street Hideaway the ideal place to get away from it all.